Mukund Lath is an Indian scholar and cultural historian, best known for research and writings on Indian art including music, dance, aesthetics and culture. For his contributions towards Indian arts and culture, Government of India honoured him with the fourth highest civilian honour - Padma Shri in 2010. 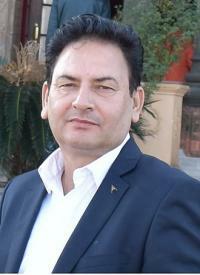 Lath has authored several books and articles, mostly belonging to research category. A Study of Dattilam, Transformation as Creation, Hindi Padavali of Namdev, The Ardhakathanaka - Half A Tale and Bhakthi, A Contemporary Discussion are among his published works. His works have been subjected to critic studies. 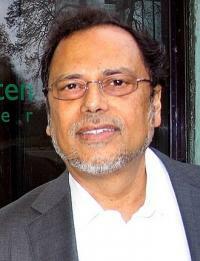 He has taught at different universities and also has been a visiting faculty in US, Germany etc. 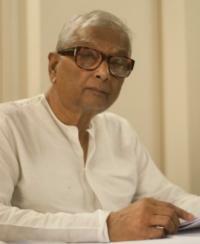 Mukund Lath was born on 9 October 1937 in Kolkata, West Bengal. He graduated in English literature from the University of Delhi. 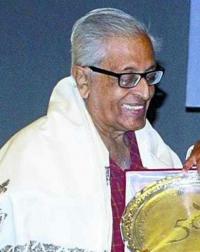 Later he completed Master’s in Sanskrit literature from Jadavpur University in 1965. For advanced studies and research works, he moved to Berlin. 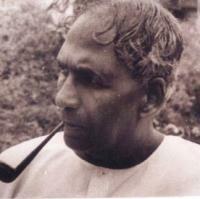 Upon returning he took PhD on Dattilam from Delhi University in 1976. A Study of Dattilam is his research work. In the 1960s he took formal training in Hindustani music from Pandit Maniram, Ramesh Chakravarti and Pandit Jasraj. He also accompanied Pandit Jasraj for many musical concerts. He started his professional career as a lecturer at University of Rajasthan in 1973 and worked there till his retirement in 1997. 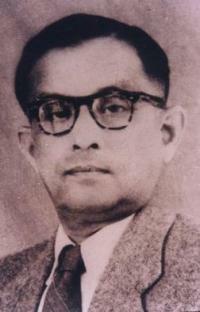 He worked in Department of History and Indian Culture. 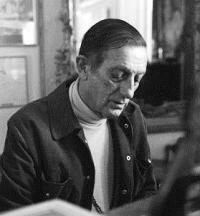 During his professional years, he continued his research works and published them as books and research papers. 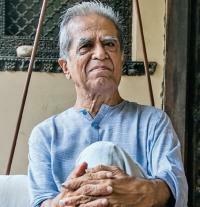 Lath is a recipient of Padma Shri in 2010, Shankar Puraskar from K. K. Birla Foundation in 2000, Sangeet Natak Akademi Award in 2008, Sangeet Natak Akademi Fellowship in 2012 and many more honours.